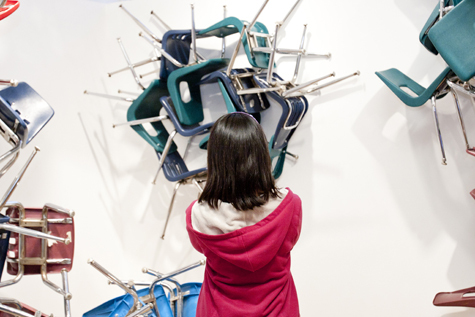 With school back in full swing we thought we would showcase the students from Dallas ISD’s Skyline Architecture Cluster who created Sculpting Space: 299 Chairs. See the installation in person in the Center for Creative Connections on Level 1 through mid-November. 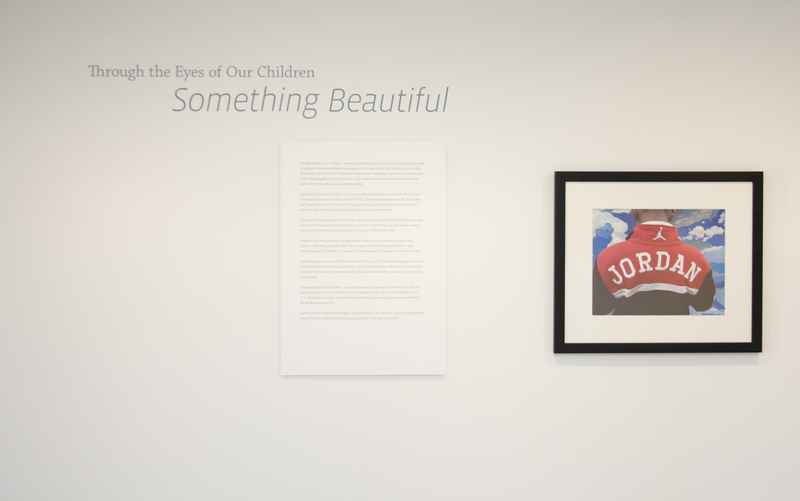 Through the Eyes of Our Children – Something Beautiful opened yesterday on the Museum’s M2 level. The exhibition showcases the work of more than seventy students from several elementary schools in the South Dallas–Fair Park area of the Dallas Independent School District. 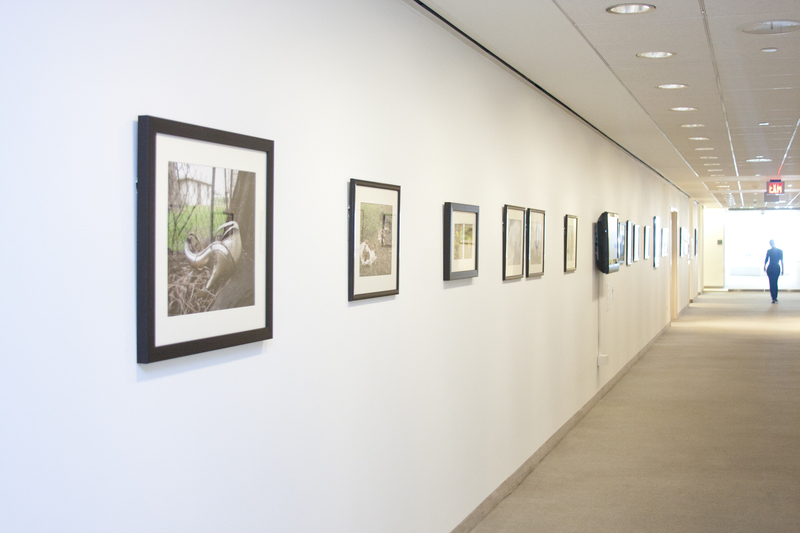 We wanted to share some photos of the installation and inspire you to find something beautiful of your own. The Center for Creative Connections (C3) welcomes the unique perspective of community partners through a series of C3 Community Partner Response Installations (CPRI). 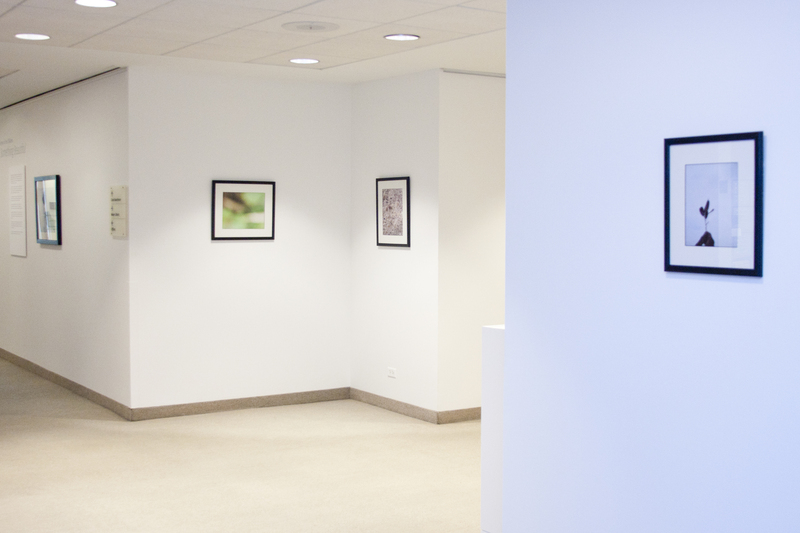 Installed in a central gallery for approximately six months, each CPRI is a response to the current exhibition in the Center and offers visitors an opportunity to consider the themes of the exhibition in new ways. CPRI are the products of close, collaborative, and interactive working relationships between community partners and DMA staff. 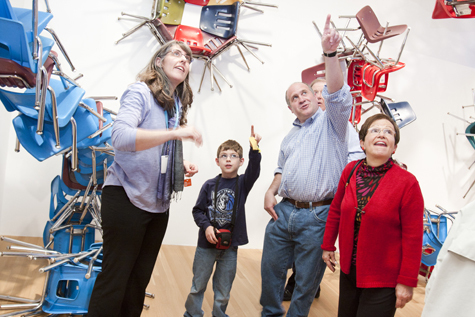 Sculpting Space: 299 Chairs is the sixth CPRI to be installed. 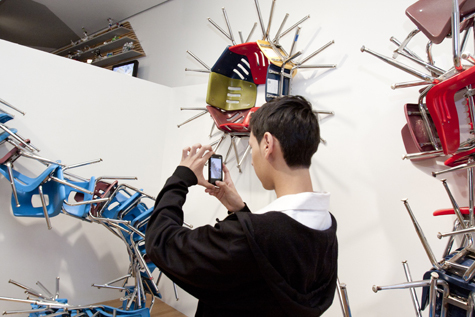 Students and faculty from the Architecture Cluster at Skyline High School in the Dallas Independent School District created this installation of classroom chair assemblages that stretch, hang, fly, and twist throughout a central gallery in C3. 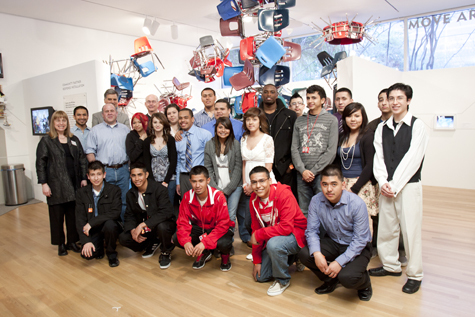 For these students, the process of creating Sculpting Space involved the application of classroom ideas and concepts to a real-world scenario and fostered many new connections with the DMA and Dallas-based cunningham architects. 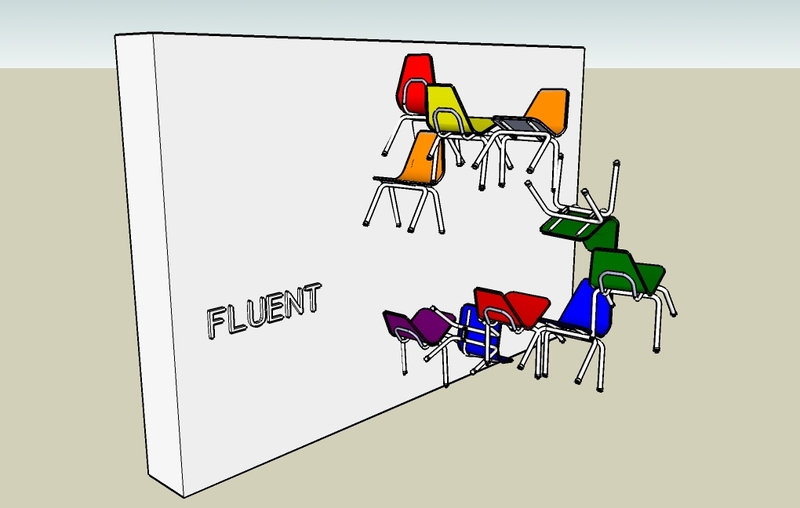 Several months ago, the students began the project by sketching chairs. Skyline teachers Tom Cox and Peter Goldstein then led students in a variety of exercises including the study of negative and positive space in DMA artworks as well as investigating spatial concepts such as fluent, voluminous, implosion, organic, and rotating through the making of 2D drawings and 3D models. Several workshops with architects Gary Cunningham and Rizi Faruqui and DMA staff focused on how to connect the chairs, what connectors would hold the chair assemblages together, and how to consider the visitors’ experiences in a space sculpted by chairs. 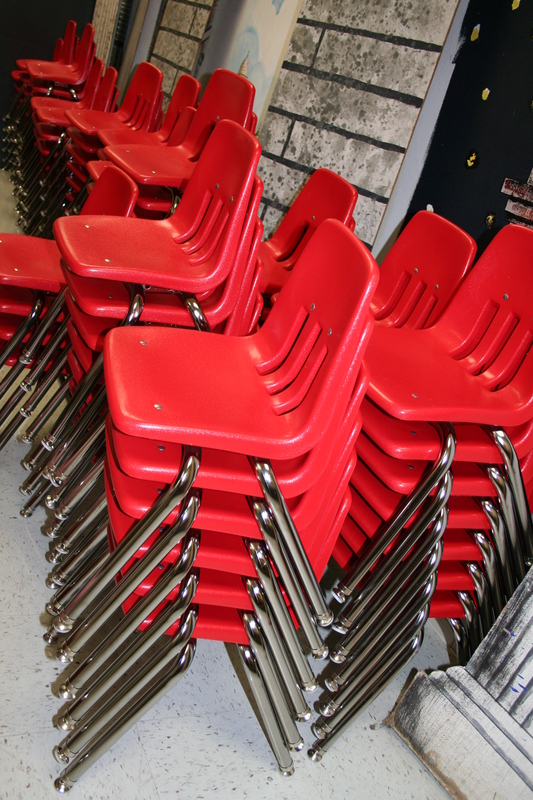 Along the way, three DISD elementary schools swapped out their old kindergarten chairs for new ones, thus providing the high school students with chairs full of character and marked with history. Google Sketch-Up was used to build scale models of the gallery space, providing a blueprint for the final installation of the assemblages. Videos created by Element X Creative accompany the installation, documenting behind-the-scenes aspects of the project and featuring several Skyline students sharing their experiences. 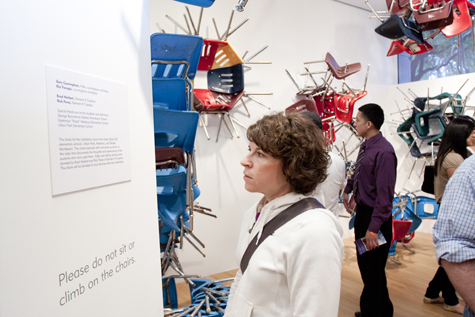 Sculpting Space: 299 Chairs will be on view in the Center for Creative Connections through October. Nicole Stutzman is Director of Teaching Programs and Partnerships.